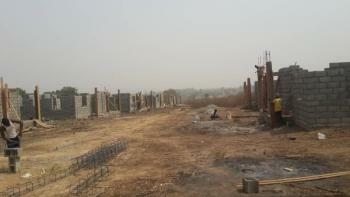 There are 23 available flats, houses, land and commercial property in Bwari, Abuja, Nigeria. The property have been listed by estate agents who can be contacted using the contact information provided for each property listing. The list can be filtered by price, furnishing and recency. This is low density residential plot in Bwari FO2 with R of O. Half of the c of o bill have been paid now the balance is 400k. Is plot 459. Direct to owner and original is available for sighting. Call or Whatsapp 08091686355 for inspection and enquiries.  Available new properties for sale:1. 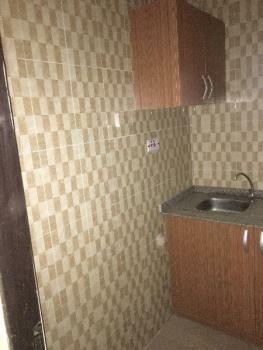 Luxurious 3bedroom bungalow Location: Nyanya, Abacha Road Price: N11m and N15m2. Luxurious 3bedroom bungalow Location : One man village Mararaba Price: N14m3. 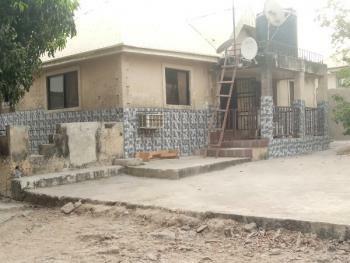 Luxurious 3bedroom bungalow with a 1bedroom self contain Location : Deeper life Junction Bwari Price: N9.5m4. Luxurious 2bedroom bungalow well fenced Location: Ushafa Price: N6.5m5. 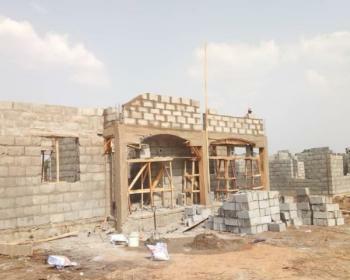 Over highly taste built 2bedroom bungalow with borehole Location: Kuje Price: N8m6. Luxurious 3bedroom bungalow Location: Balangoni Bwari Price: N5.5mContact us, be specific with the area you need and request for the pictures.Inspection: It is strictly directed that agents should come with the clients for inspection or should be ready to pay us inspection fee. We don't need agents that waste our time. Individuals before contacting us, you must be specific with the area and must have budgeted within the price range. This is a good FCDA plot with R of O. Is plot 459 with size 690sqm. 3 Bedrooms Bungalow, fenced and gated with 2 Rooms Bq and a 2 Rooms Gate House and borehole for Sale. Total area is over 100 by 100 with building occupying about 50 by 50. Ample parking space for over 20 cars. Property can be used for residential or business purposes,e.g. Bakery,School,Pure Water factory,Poultry, Farm, warehouse etc. It is close to the major express to town. This plot is good and Build-able. Is allocated by FCDA. And is plot 4372. Original is available for sighting. Call or whatsapp 08091686355 for inspection and enquiries. Fully detached ensuite 3 bedroom bungalow with ample space for BQ, now selling at 50% the real value. 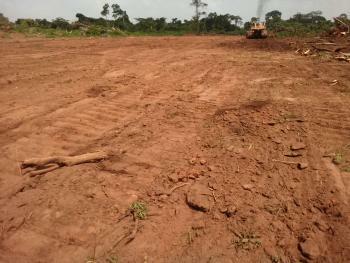 The property is Azania Homes located opposite the New Jamb Estate, 5minutes drive from Nigeria Law School, Bwari. The construction is seriously ongoing. Method of payment: Outright Purchase; Installment and Mortgage. For enquiry and site inspection, Pls call 09029532365 or visit OME Associates at FMG House by 1st Forty Hotel, Wuse 2, Abuja. BWARI F02 TARRED ROAD 550SQM N2.5M R OF O. THE C OF O PARTIALLY PAID. 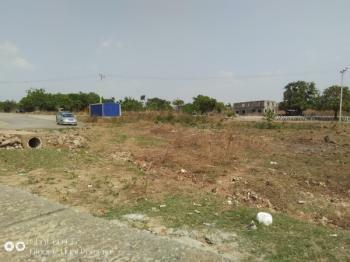 Strategic commercial plot measuring 1900 sqm just by law school, now selling for 15M , slightly negotiable, 5% Agency fee.. 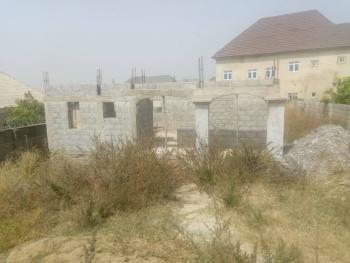 Fully fanced and gated land for school purpose lying directly on the express road from kubwa/dutse alhaji to bwari.. Its on the right hand side while coming to town from bwari, about 100 meters before the entrance road to Jordan FM..title is Offer Letter issued by Bwari Area Council and FCDA/AGIS Recertification..
Bwari is a town located in FCT Abuja, Nigeria. Indigenes of this town descend from the Gbagyi speaking tribe. This town houses The Nigerian Law School. Bwari is about the largest area council in the Federal Capital Territory spreading from Kubwa, Mpape, Shere, Ija, Kau, Ushafa, Jika, Kuchiko, Dawaki, Izom to Kabusu and beyond.